7 days 10 hours 6 min 35 sec remaining in the April competition. 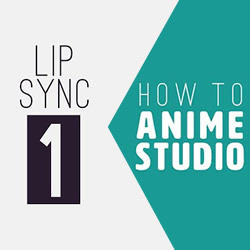 Working with Photoshop and Anime Studio, we dive into how to create a set of mouth phonemes, incorporate them into Anime Studio switch layers, and manually lip sync to a spoken word audio file. 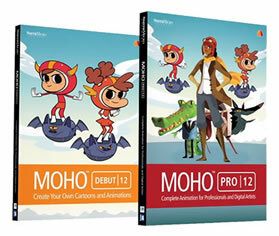 This episode also briefly shows a little about how to use After Effects to composite your animation files and some extra bonus ideas toward the end for you to consider.